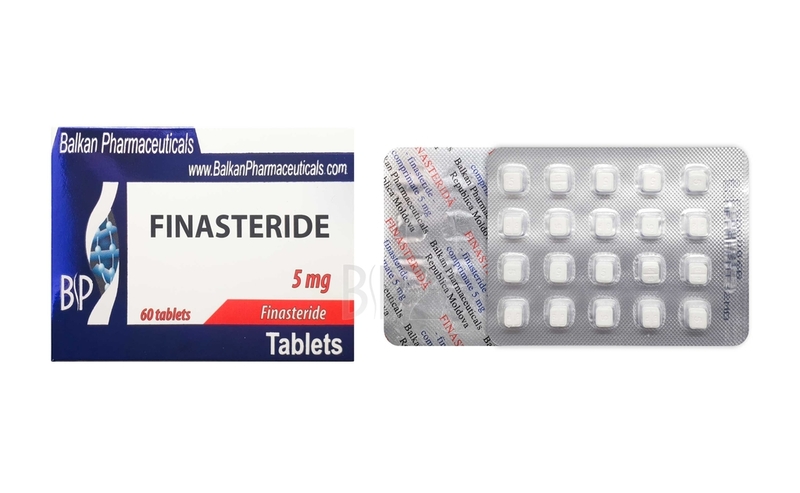 The active substance in Finasteride Teva is finasteride, which belongs to the class of medicines called 5-alpha reductase inhibitors. They act by lowering the prostate size in men. 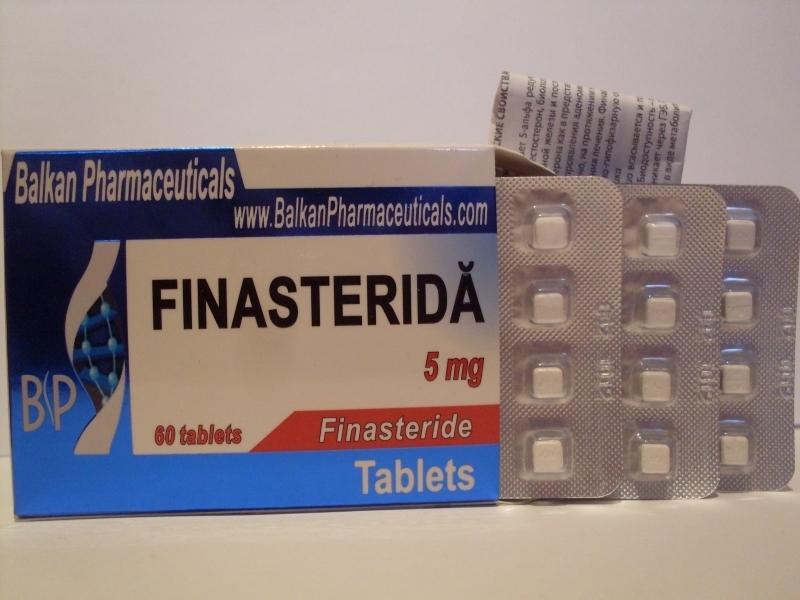 Finasteride Teva is used to treat and prevent the growth of benign prostate tissue (benign prostatic hyperplasia - HBP). This causes diminished size of the enlarged prostate, urinary flow and symptoms of HBP and lowers the risk of acute urinary retention and the need for surgery.